The authorities of the Obafemi Awolowo University (OAU) have released the amount payable as school fees by fresh and stale undergraduates for the 2017/2018 academic session. 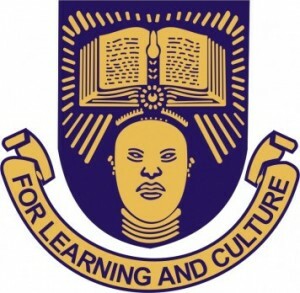 Read: OAU Freshers Acceptance Fee Payment Details. And a Development Levy of Eighteen thousand naira (N18, 000.00), which is paid once and for all by Fresh Students throughout the duration of their studentship in the University. Returning Students are required to pay the appropriate charges as indicated above as well as a sum of N1,600 for TISHIP (Tertiary Institutions Students Health Insurance Programme) . Students with extra semester(s) are required to pay appropriate charges including TISHIP as indicated above. They should in addition, obtain clearance from their Heads of Departments to enable them log on to the e-portal for registration. Students should access the e-portal from any Cyber Café anywhere for their registration as stipulated above.